There are so many events taking place this summer, including Zoofest, Nuits d’Afrique, Just For Laughs and Fantasia, to name just a few. 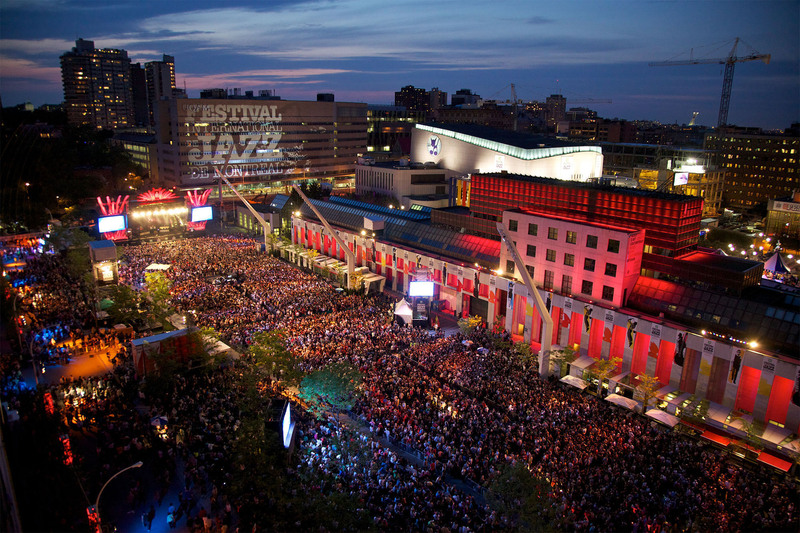 One of the best places to make the most of Montreal’s festival season is the Taverne F patio, right in the heart of the Quartier des spectacles and the surrounding action. And you can reserve your spot! To find out more about current festival schedules and view the Taverne F menu, please visit our newly redesigned website.